From the brilliant mind of Darryl Vanamburg, comes a deceptively simple system that gives you the power to break the laws of physics! 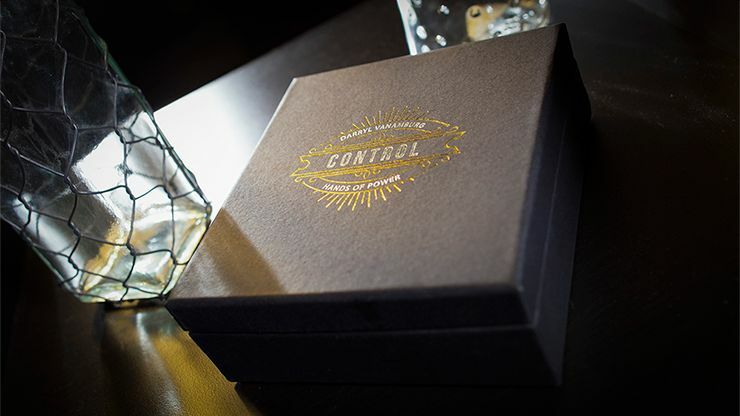 With CONTROL, you harness the ability to manipulate small everyday objects in new and impossible ways! Penetrate solid through solid, transpose an object from one location to another, or even effortlessly move an object without touching it, using only your force of will! It's a complete arsenal of routines, ideas, and gimmicks to propel your magic forward and absolutely stun your spectators! - 9+ effects just to get you started! - Over 2 hours of expert instruction! - Uncanny ability to telekinetically manipulate bills, straws, cards, cigarettes, cups, rocks, pens, and so much more! - One of the tools in your arsenal was inspired by Nicholas Nights's classic Enigma gimmick. 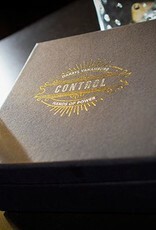 Harness your inner power, with CONTROL.